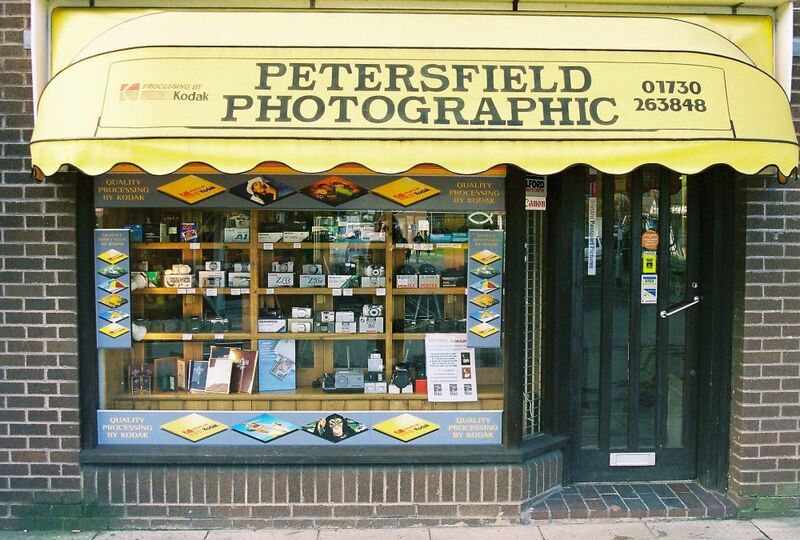 Welcome to the Petersfield Photographic website. Our shop is based in Lavant Street in Petersfield Hampshire and we provide a wide range of photographic services including photo printing, passport photos and a wide range of photographic accessories including frames and albums. We also sell cameras and offer a full range of photographic processing services from traditional film processing through to the latest digital prints. 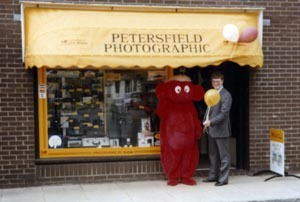 The opening of our shop in Chapel Street back in 1990.....Gary is the one on the right!!. We moved to our current location in Lavant Street back in 2000. Petersfield Photographic joined forces with FujiFilm in the latter part of 2009. We are now part of the FujiFilm Digital Imaging Service franchise. By becoming a member, we are able to be more competitive with the services we offer and with the Fuji Products we sell. The business was owned by John Davis and Gary was given his first managerial position. The shop was located in Normandy Street in Alton. We were honoured to have Dr.Patrick Moore to open the new venture. He was a long standing customer, he would instruct us to copy his star maps onto slides which would then be used during his programs. 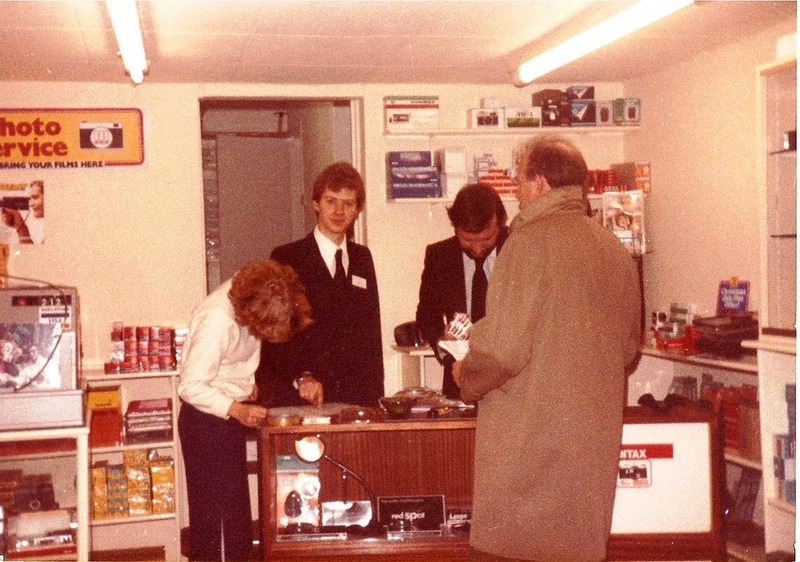 Having left the photographic trade for Seven years, the time had come for Gary to step up to the mark and start his own business, so, in 1990 he opened his store in London House, Chapel Street. 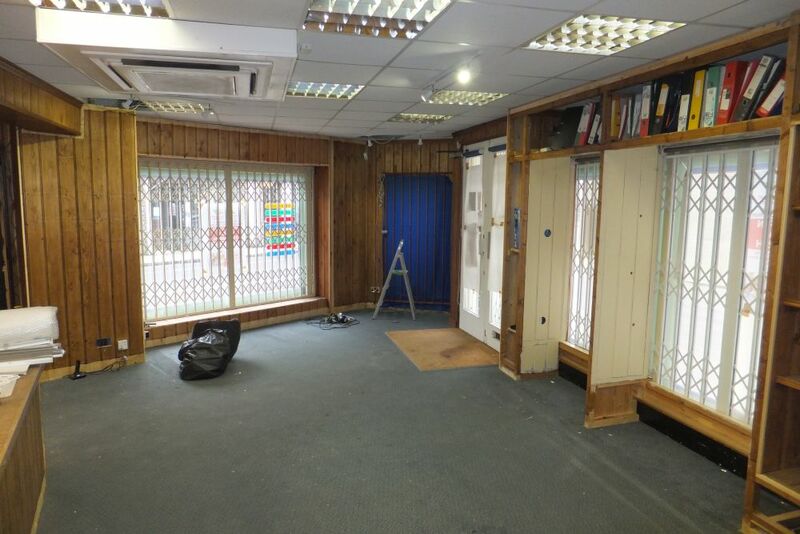 The shop went through a major refit which was then followed by the purchase of our first mini-lab. The lab took up most of the floor space and could only take a few customers at any one time. In 2000 we moved into the current Lavant Street location. We used the same style of shop fitting to retain our unique and bespoke dÃ©cor. We became a Kodak Express franchise and installed up to the minute Picture Maker for copying and printing from digital media. 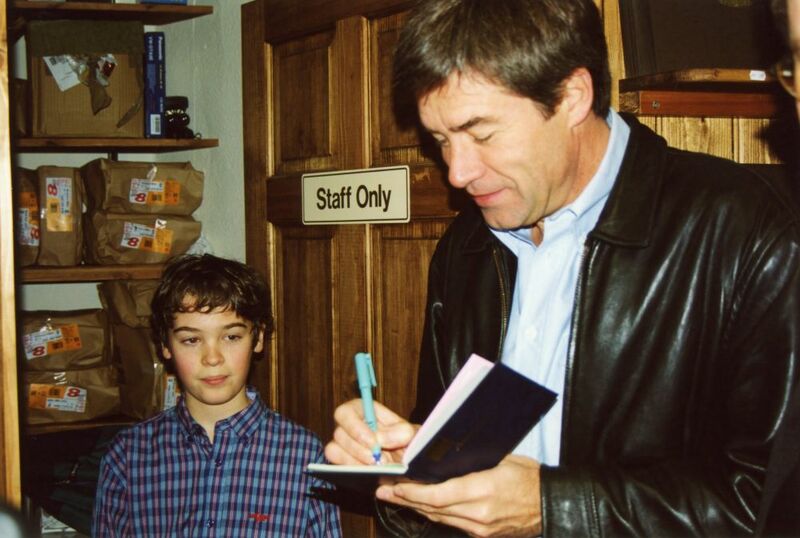 We were delighted to have Tiff Needell (Top Gear & Fifth Gear) to officially open the new shop. We invited a number of guests to join-up with the celebration as it also marked our Tenth anniversary. 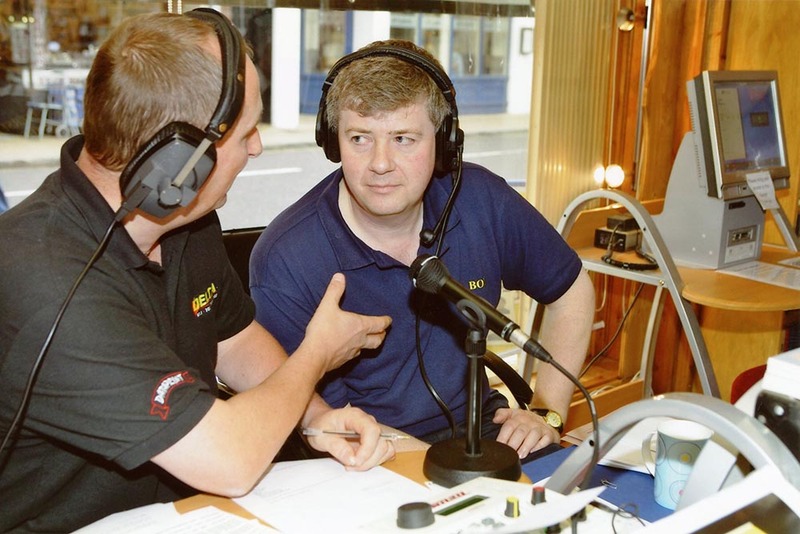 We had a number of special events over the years, one of those was to have the Radio Delta team for the day. The show normally run during the week, but this took place on a Saturday. The show was broadcasted live from the shop, they run their usual format and phone-ins. It was a party event, lots of fun, Gary even got a chance to speak to their audience to thank the Delta team and staff for a wonderful day. In 2010 we joined the Fujifilm franchise that has enabled us to expand our services and offer more bespoke photographic requirements. We closed the shop for a week to have a complete refit that changed the store beyond recognition, offering a brighter and a more organised arrangement of stock. We also invested in the latest kiosks and dry lab systems.